Get your .cheap name from Namecheap today! "Cheap" is one of the most frequently used descriptors in e-commerce searches, and it's no surprise. After all, everybody loves a good bargain. One big challenge to finding the best price online is having to comb through pages and pages of search results to find the discounts. 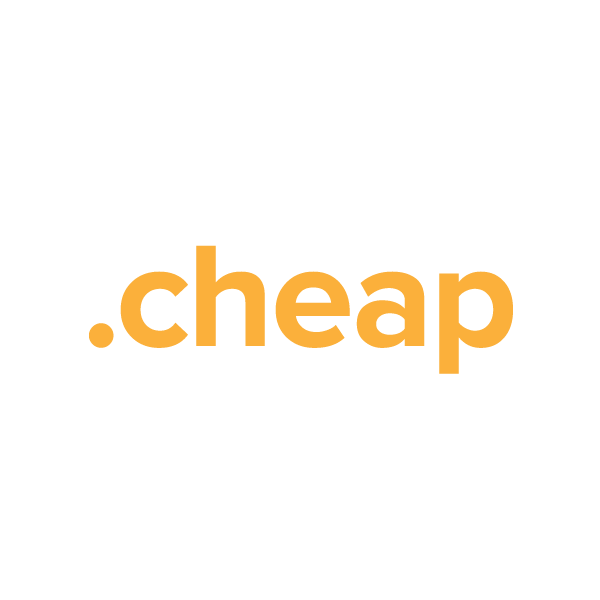 Now, with .cheap, e-commerce sites have a domain name option with the perfect keyword built right in. Register your own .cheap domain name through Namecheap today, and we'll include dynamic DNS support, URL and email forwarding, WhoisGuard privacy protection and more, absolutely free. Our service team is the best in the industry, and they're ready to answer your questions now.